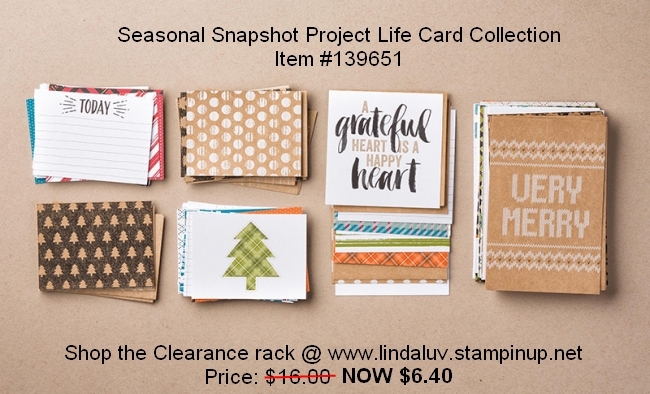 Today I wanted to share some fun cards that I made with the Project Life “Seasonal Snapshot” kit. You want to know what’s cool about this? It’s on our Clearance Rack!! 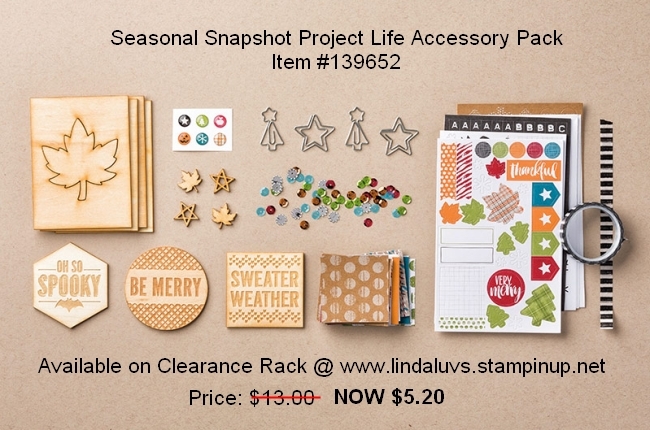 You can get this kit for ONLY $6.40 … that’s a 60% Savings! 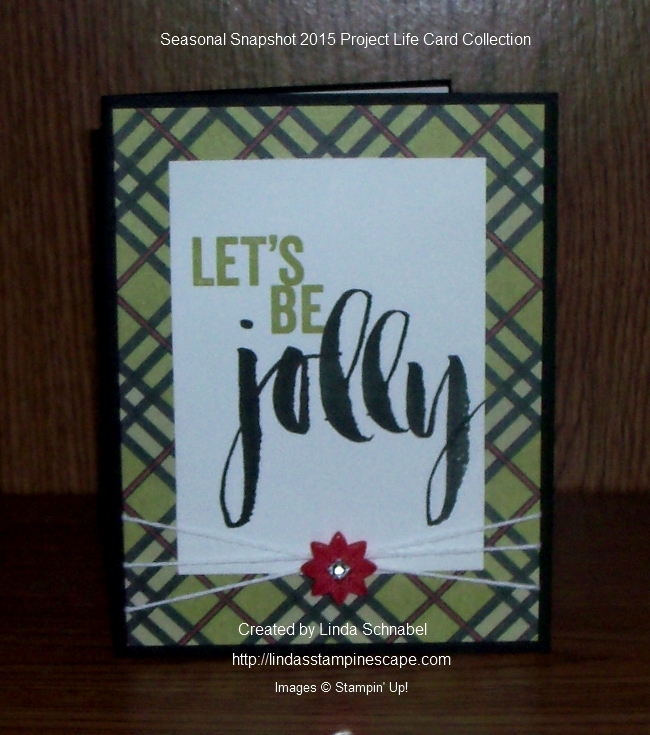 You can see by the photo that there are cards that contain “greetings” or headings for your scrapbook page … The next card is a sample of one of those that I turned the “Let’s Be Jolly” into a super simple & cute card. The accessory pack is also available and on the Clearance Rack … Here are more samples that I made with the accessory kit! 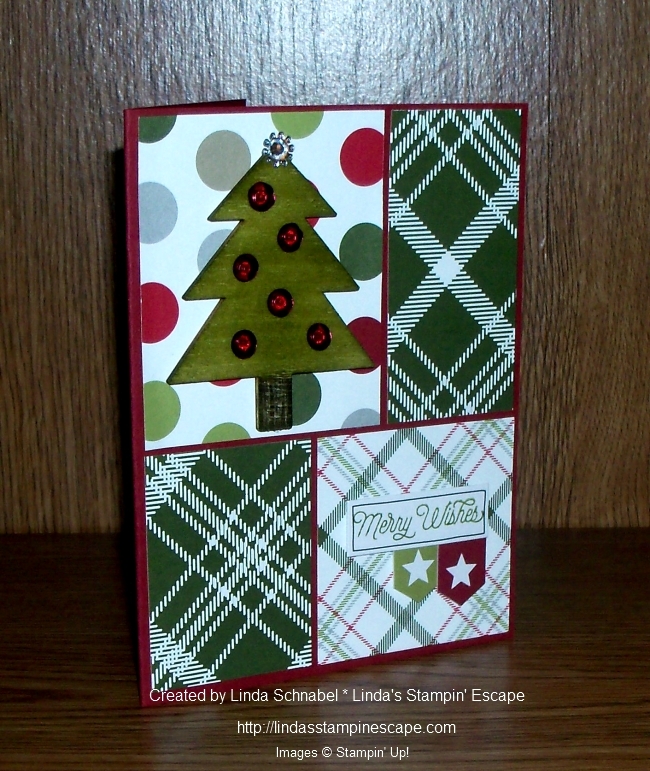 Here is another card that I made with one of the wood embellishments. 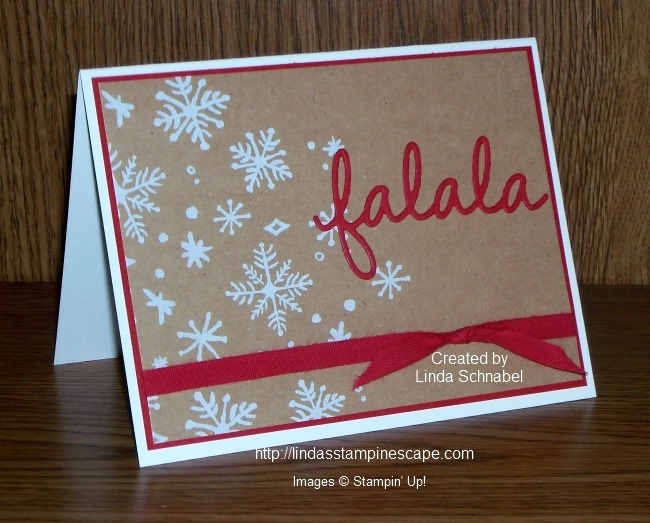 You’ll notice the little red dot that say’s “Very Merry” was used on the card as well. 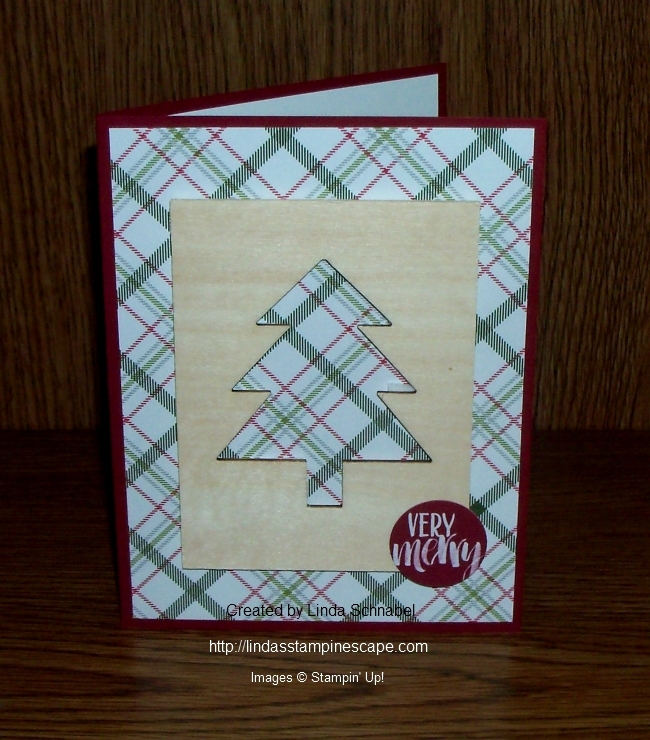 The next card I made with the tree that came “out” of the wood embellishment above!! This piece I actually dyed with my ink pad. I simply rubbed it over the wood piece until I got the desired color. How fun was that? Christmas is July is always refreshing and even more fun when you can get your supplies at a 60% discount! 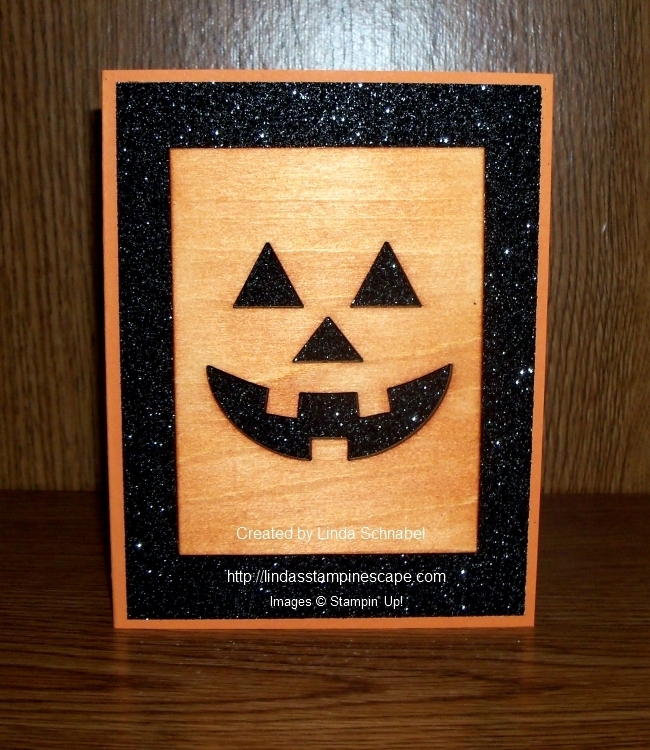 I have the links for the kits below, just click on either on of them and it will take you to my website. Then you can check out the rest of the items on the Clearance Rack or shop the Annual Catalog. Have fun and thanks for stopping by!